Free! 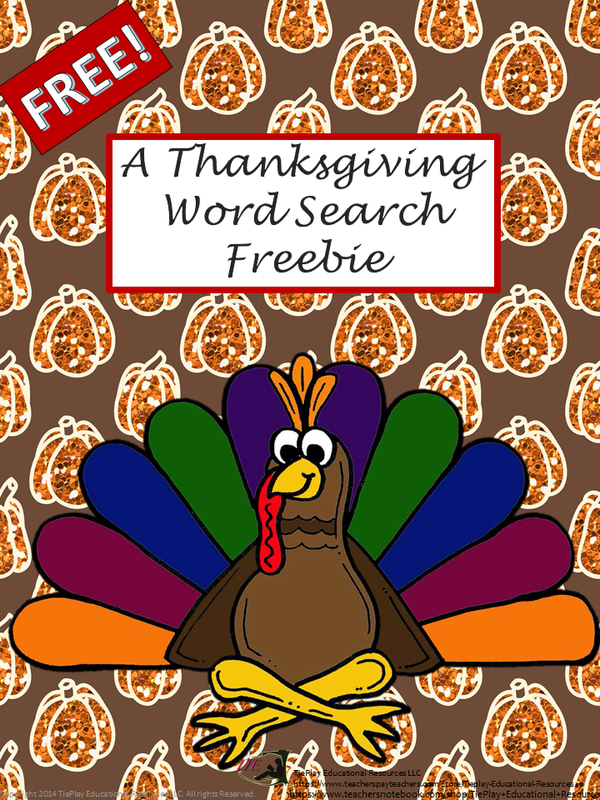 A Thanksgiving Word Search allows your kids to find key words specific to the Thanksgiving holiday. 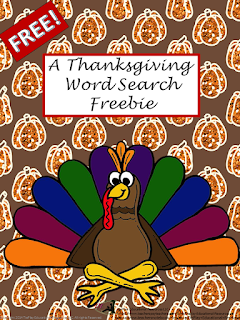 This word search is targeted for upper elementary and middle school students. 4.L. 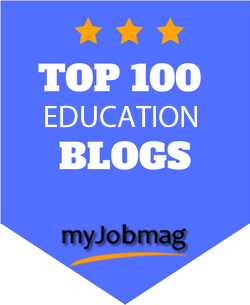 6 Acquire and use accurately grade-appropriate general academic and domain-specific words and phrases, including those that signal precise actions, emotions, or states of being (e.g., quizzed, whined, stammered) and that are basic to a particular topic (e.g., wildlife, conservation, and endangered when discussing animal preservation).